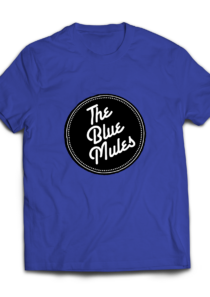 The Party mule….everyone’s favorite mascot on a tee. 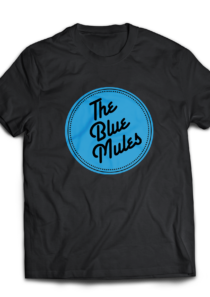 Take him with you everywhere and show everyone you inner party mule. 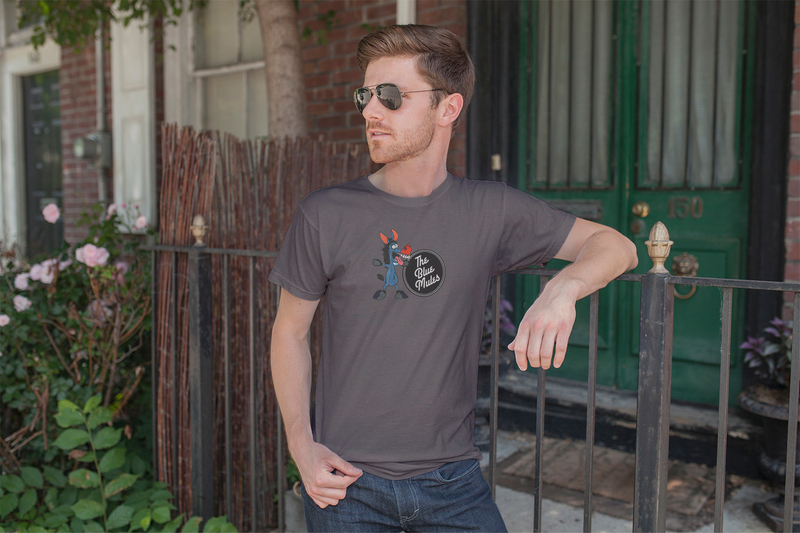 Category: T-Shirts Mens. Tags: Mens Tee, Party Muke, Tee.